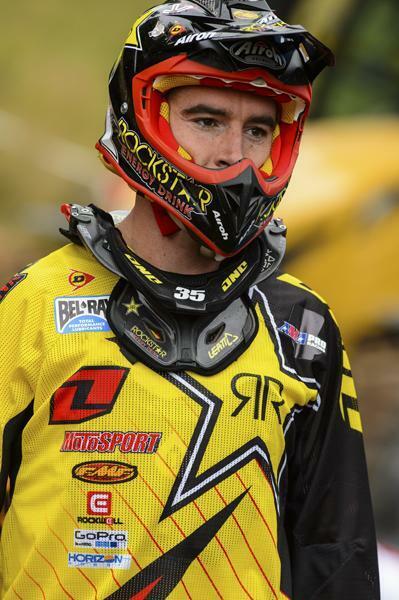 Jeremy Martin returns home this weekend. 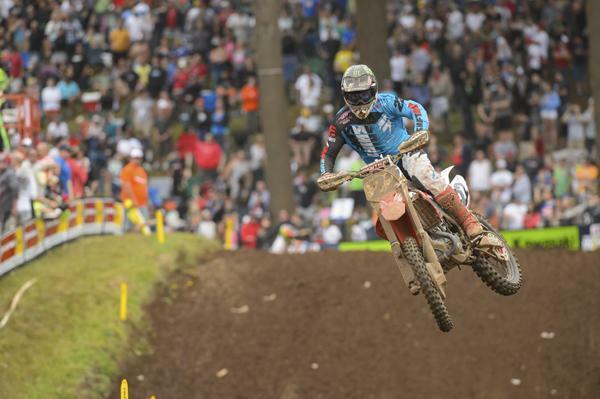 Can Reed keep the momentum going at Millville? 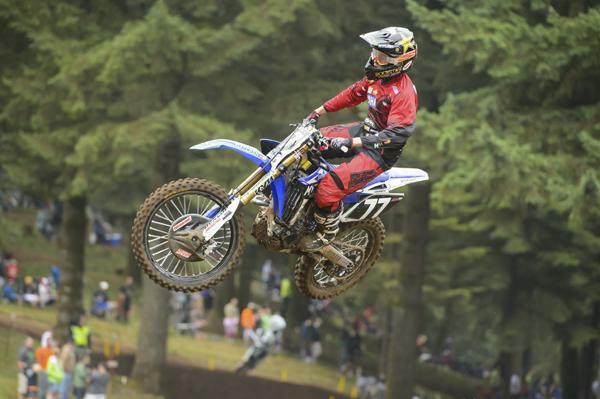 Sipes looks to break out of his recent slump this weekend.